The story revealed is very sad in parts, and the parents of all the children are just too awful for words. If you’re looking for a beautifully written piece of fiction, then your search is over. 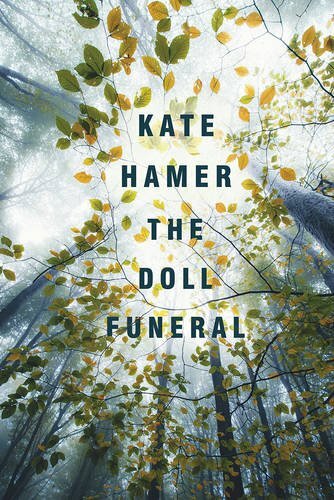 The Doll Funeral is a dark tale; it tells the story of 13 year old Ruby (from the 1st person perspective) as she searches for her real parents. If you enjoy a slow burner of a book which is character driven and beautifully written then this is the novel for you.